September 2017 – Data analytics, machine learning and teleconferencing technologies are just some of the technology advances that are sitting on the frontiers of medicine, both in the U.S. and across the globe. As the information age is creating disruptive technologies across almost all economic sectors, healthcare is utilizing cutting-edge concepts to improve almost every aspect of patient care, from the way patients interact with their healthcare providers to improving outcomes of cancer treatments. 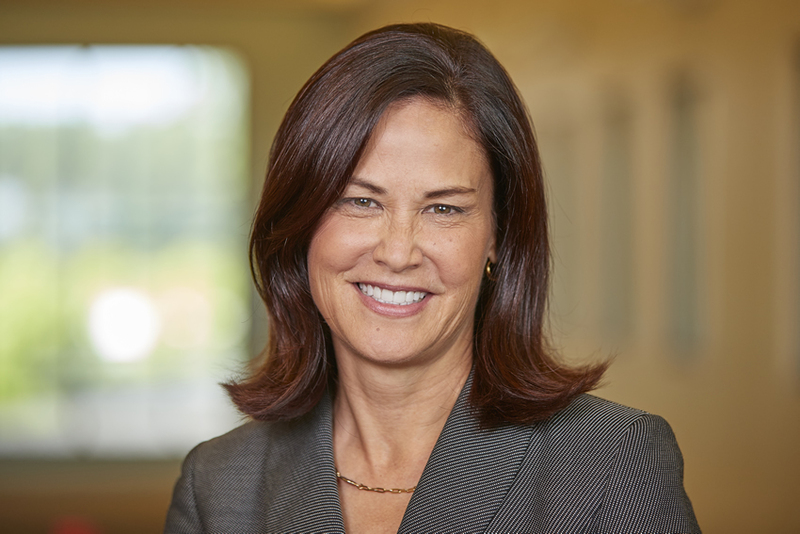 Capital Analytics spoke to Anne Meisner, CEO of the Cancer Treatment Centers of America (CTCA) about the way technology is changing their organization, and the healthcare sector as a whole. Access to digital technology is increasing in our everyday lives. How is this impacting the way the CTCA interacts with its patients? As young people become much more tech savvy, we are seeing some interesting innovations happening in consumer demand around the ease of navigations and being able to connect with providers in a more meaningful and convenient way. One of the things the Cancer Treatment Centers of America (CTCA) is particularly interested in is the use of telemedicine. Many of our patients travel for treatment, so we are exploring it as a way of increasing our connectivity to our patients at any point during their treatment whether they’re at home or elsewhere. There has been an increase in the use of oral chemotherapies. Just managing patients on those medications and those drugs over geographies could be greatly enhanced by telemedicine in terms of nurse-physician interaction and pharmacist interaction to ensure the right level of support. It is a new frontier that is yet to be leveraged and exploited in ways that could benefit patients as well as providers. How is precision medicine being used to better improve patient outcomes? Precision medicine is a global term for understanding health and illness against a genomic fingerprint. Whether it is oncology or other conditions, we are seeing a proliferation of research and focus on in terms of understanding how our genes our mutations on our genes influence disease, incidence disease progression and disease response. This is one of our critical clinical priorities at the CTCA. We have a number of partnerships, such as with the American Society of Clinical Oncology, who are partnering with on the Targeted Agent and Profiling Utilization Registry (TAPUR) clinical trials. This trial allows patients that have particular genetic mutations access to therapies that are matched against those mutations. TAPUR is part of the process in terms of understanding whether drug therapies are effective against particular genetic mutations. It impacts the diagnostic process and understanding whether it’s something in your genetic makeup that either predisposes you to cancer and continues to impact your response to therapies. More organizations are understanding and doing more of these molecular tests before they treat patients and the result is more personalized outcomes in terms of understanding how a particular therapy would impact you either positively or negatively. This is exciting, and for oncology, it has the potential for creating breakthroughs that are ultimately going to be much more meaningful. How can the healthcare industry utilize new concepts in data analytics? With the data that we are collecting on patients, it is important to form partnerships with companies and institution that are involved in machine learning and big data analytics. Making sense of the data that we are collecting on individual patients can be daunting. It one of the areas that ASCO is currently interested in. The CTCA has done some work with the Georgia Institute of Technology looking at applications of data science. On the technology side, we’re one of the first hospitals to connect a number of different databases through various software applications. These new technological applications might not be something that creates the big eureka moment over the next year. Rather, it is about foundation building and creating partnerships with the right institutions. Over the next five ten years, I’m excited to see how we can much more effectively treat patients to manage both the length and the quality of life.